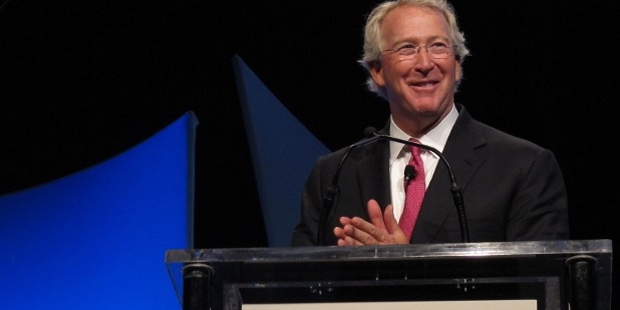 Aubrey McClendon is a man surrounded by controversy, even in his sudden mysterious death. 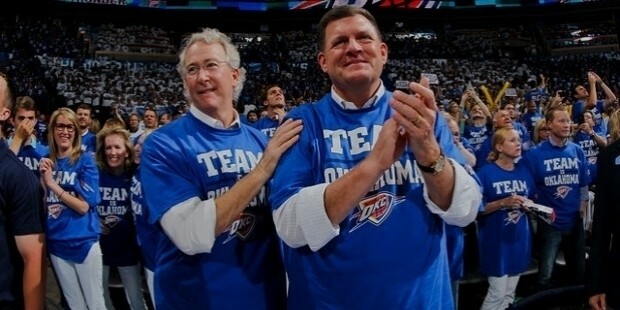 Aubrey is a natural oil and gas industry tycoon who cofounded Chesapeake Energy Corporation. He died in a car crush that has raised a lot of eyebrows. There is speculation that Aubrey might have taken his own life. He was in his car alone and allegedly hit straight into a brick wall. Aubrey had a chance to get back on the highway, but chose not to. McClendon died on Wednesday in Oklahoma after being indicted by a grand jury on Tuesday. He was indicted for rigging bids to buy leases of oil and natural gas. According to the Department of Justice, Aubrey began a scheme with two energy corporations between 2007 and 2012. The agreement was for the companies to avoid bidding against each other. They were to decide a winner prior the biddings in Oklahoma and allocate each other leases accordingly. Aubrey however denied the allegations as a mere scheme to tarnish his reputation. He said that he had committed his life to the oil and gas sector, to provide employment opportunities and plenty of safe gas to the country. McClendon risked 10 years in jail if evidence pointed towards him for violating the Sherman Act. 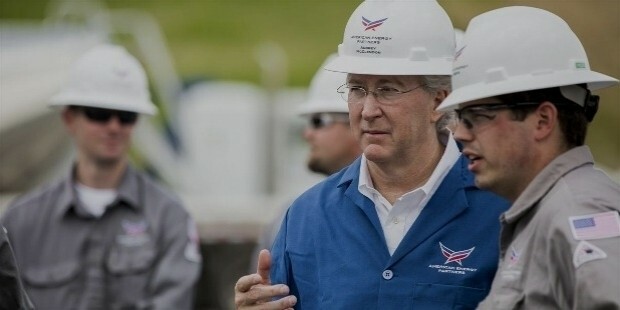 McClendon cofounded Chesapeake Energy at 29 years old in 1989. The company drilled its first two wells in May of that year in Garvin county Oklahoma. 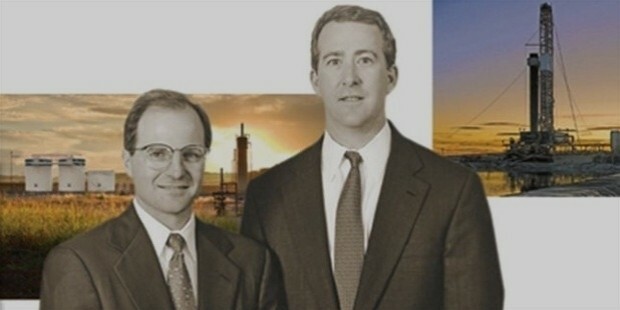 He adopted the use of horizontal drilling and hydraulic fracturing techniques, which skyrocketed Chesapeake to tremendous growth. He was later branded a visionary leader because of these new and unconventional well drilling techniques. 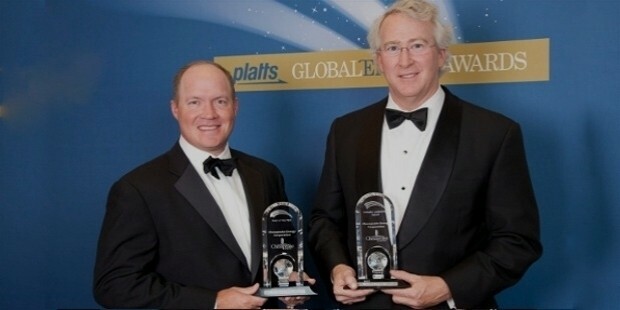 Forbes recognized McClendon as America’ productive C.E.O because of his tremendous work at Chesapeake. McClendon left Chesapeake in 2013 following a controversy in his tenure. During this time, oil prices greatly reduced causing the company millions. Investors were concerned about the pricing, which cost Aubrey his annual bonus. He left the company that same year. Despite his exit, his legacy still stood as a top shale gas producer in the industry. He initiated Chesapeake’s footing in Appalachia, which emerged as a renowned gas production center in the country. Aubrey’s leadership and passion for the oil and gas industry effected community in a great way. However, controversy still clung to him even after he left Chesapeake. Aubrey was accused of collaborating with a competitor to maintain low prices of the drilling rights. 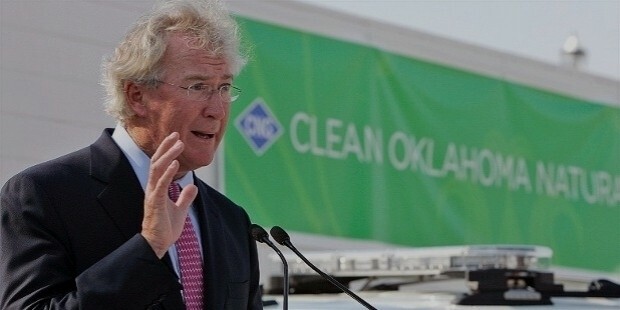 Stepping down from Chesapeake did not shutter McClendon’s dreams. He founded his company where he was the C.E.O. 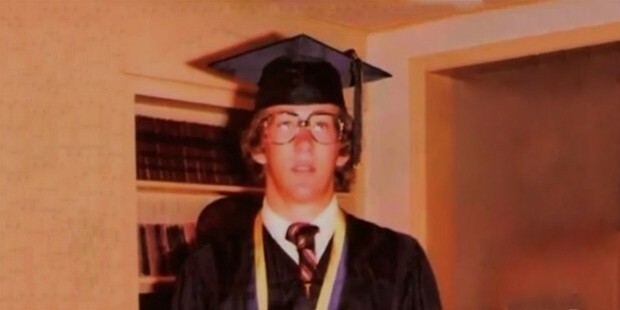 His net worth after leaving Chesapeake was $35.6 billion. McClendon was known for working hard, and playing harder. He enjoyed the best things that money can buy. Aubrey spent lavishly by buying big homes, antique boats ad a wine cellar. Besides the oil industry, Aubrey has invested in multiple businesses like restaurants, and real estate agencies in Oklahoma. He is also a philanthropist to private and public service.